The new Union Square Cafe will outfit front-of-the-house employees with Apple Watches to provide real-time information about customers and operations, parent company Union Square Hospitality Group revealed this week. Among the info that will reportedly be conveyed to floor managers and the sommelier is the seating of a party, a wine order, the arrival of a VIP guest, the wait time for a server to take an order and even service complaints. Because the watch will communicate with customers via the Resy reservations service, it can feed employees on the floor with real-time assessments from guests about the experience they’ve just had, just as Uber customers can grade a ride as they exit the car, according to USHG. The company declined to discuss how the system will work, explaining that “it’s still a bit too early to go into detail.” But details were provided on Wednesday at the TechTable Summit, a conference in New York City that looks at how technology is being used in fine dining. 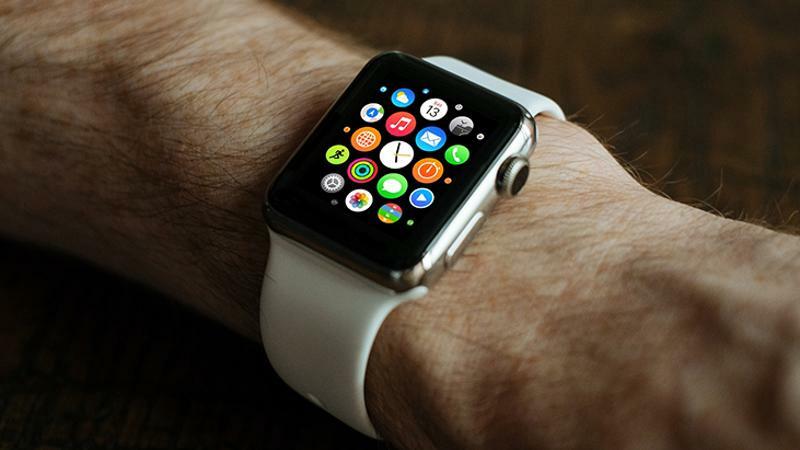 Comments from Maureen Cushing, USHG’s VP of technology, indicated that the watches will communicate with an iPad at the hostess stand of the yet-to-open Union Square Cafe. Reservations and POS-type data will be captured by the tablet and fed to the watches, Cushing revealed. The new Union Square Cafe is expected to open sometime in October. The original Cafe was the first restaurant venture of USHG principal Danny Meyer. It closed in December after 30 years because of a steep increase in rent. It was not clear if USHG might integrate the Apple Watch and Resy system at its other restaurants, which include Gramercy Tavern, The Modern and Blue Smoke.